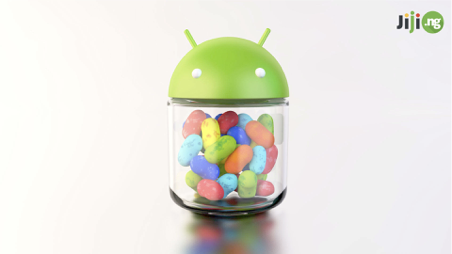 If we look back, 2013 was the year of the budget smartphones with affordable Android devices. The Tecno Phantom F7 remains an excellent smartphone. It offers a good design and build quality, despite small lags and shutters. Manufacturer has put together a decent set of hardware resulting in smooth performance and extensive software features. 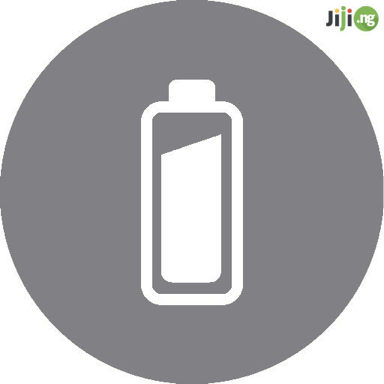 It is certainly in no way outdated in the current market and Tecno Smartphones are available on Jiji.ng. The Phantom F7 is a low budget smartphone made entirely from plastic although its budget build isn’t immediately obvious when you handle it. The handset comes in a body case measuring in at 143.5 x 70.8 x 9.1mm. The device has much more rounded corners and edges. However, it is a really big phone and though it’s comfortable to hold it is sometimes difficult to use, having to stretch across the large screen with one hand simply due to its size. The Phantom F7 comes with a brilliant 5.0 inch HD display with a 720 x 1280 pixels resolution (HD) and packs in a 296 ppi density. The buttons and ports are spread out around the handset with power on the right and volume rockers on left, microUSB on the bottom and the 3.5mm headphone jack on the top. The buttons are easy enough to reach and have a nice action. The device cannot boast sock-blowing specifications. 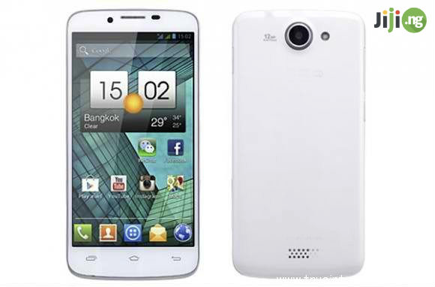 It’s powered by a basic with a 1.0 GHz Dual-core CPU and 4MB of RAM and runs Android 4.1.1 Jelly Bean OS. On-board storage is 4GB although the Phantom F7 does include a microSD card slot for expansion up to 32GB. As for performance, you should expect an occasional lag in operations while multitasking between ‘heavy’ apps. Connectivity options are pretty basic Micro-USB port, WiFi, Bluetooth 4.0 and 3G. Like most modern smartphones the Phantom F7 comes with dual cameras. The rear facing one is rated at 8Mp and has an LED flash while the front camera is a 1.3Mp shooter, which can record video as well. Taken photos mostly turn out to be good but the quality is not the best. Tecno has fitted its Phantom F7 with a 2100mAh battery unit, which can do a fair competition to it’s rival battery life. Of course, the battery life will vary from user to user. Those who spent hours watching a lot of media content or playing games on the phone will likely find it needing a charge each night, while others may see it last a few days if it’s only used for the text messaging and phone calls. 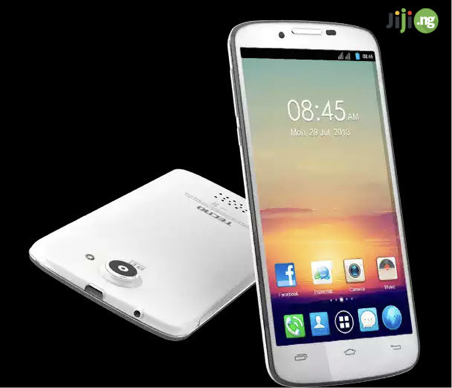 The post GOOD FRIEND TECNO PHANTOM F7 appeared first on Vanguard News.